Trainer Kris Lees is hoping to step Asharani up in class for her next run after the Phoenix Thoroughbreds owed filly took her record to three wins in five starts with a victory at Hawkesbury on Tuesday. The daughter of I Am Invincible was making her second appearance for the Hamilton South based handler and was again impressive has she followed up her success last time out. 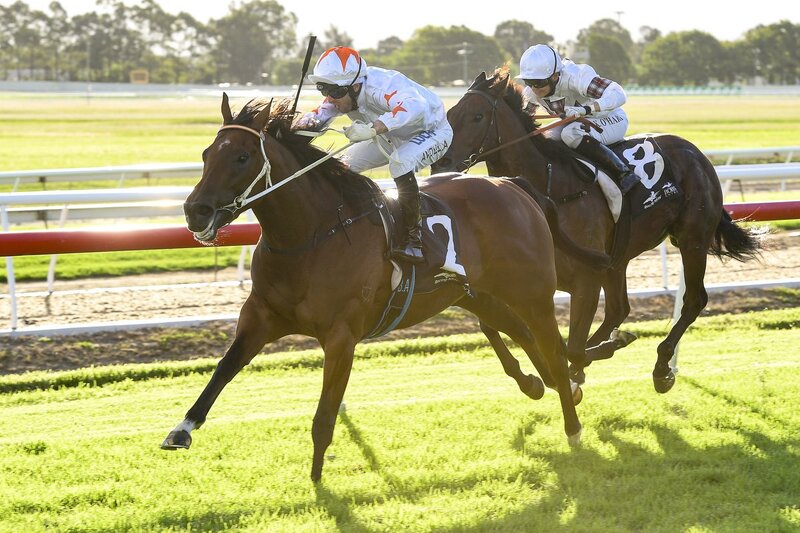 Despite being caught slightly further back than usual, on a soft rated track, the three-year-old put in a taking turn of foot to produce a late surge and win going away under jockey Brenton Avdulla. A pleasing victory for Lees with his charge showing versatility in her running style. The fact the filly is having such success isn’t that surprising to her trainer. Since joining the yard, Lees has been impressed with what he’s found and is encouraged by her development. But the question is how far and high up the ladder can that progression take Asharani? Already tested in Group company her new trainer has his eyes firmly placed on stakes success in the not too distant future while at the same time keeping his ambitions in check. Before those targets can be shot at the multiple Group One-winning trainer is keen to get her some more experience, and after giving the filly a few easy days to assess how she has taken her latest win, he hopes to formulate a plan that will see her take on better horses.